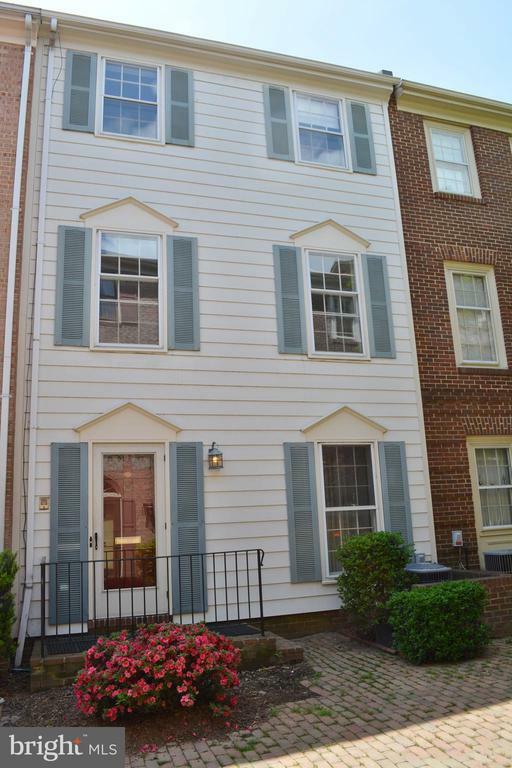 Alexandria is located on the banks of the Potomac River close to Washington DC and Suburban Maryland. The City of Alexandria dates back to the colonial era and many of the neighborhoods of Alexandria reflect that heritage. Both Old Town Alexandria and Mount Vernon have historic links to George Washington and other prominent historical figures. 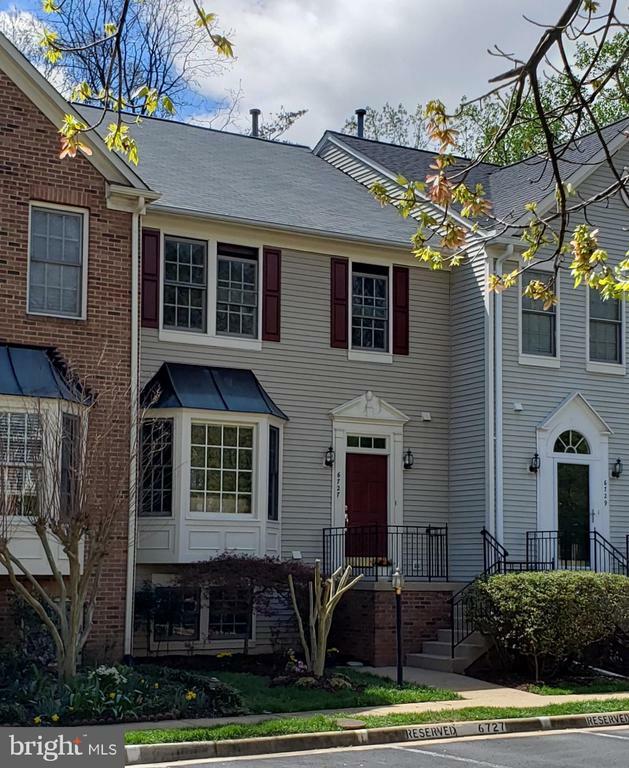 Beyond Old Town, Alexandria is also home for newer and relatively new neighborhoods like the Carlyle District and Cameron Station or Kingstowne. Alexandria is home to numerous non-profits and trade associations as well as the Mark Center. Many Alexandrians work in nearby Washington DC, the Pentagon, Andrews AFB or Fort Belvoir. Commuters from Alexandria are served by the Yellow and Blue Metro Lines. Alexandrians have easy access to the Beltway, I-395 and both Rt. 1 and the GW Parkway. 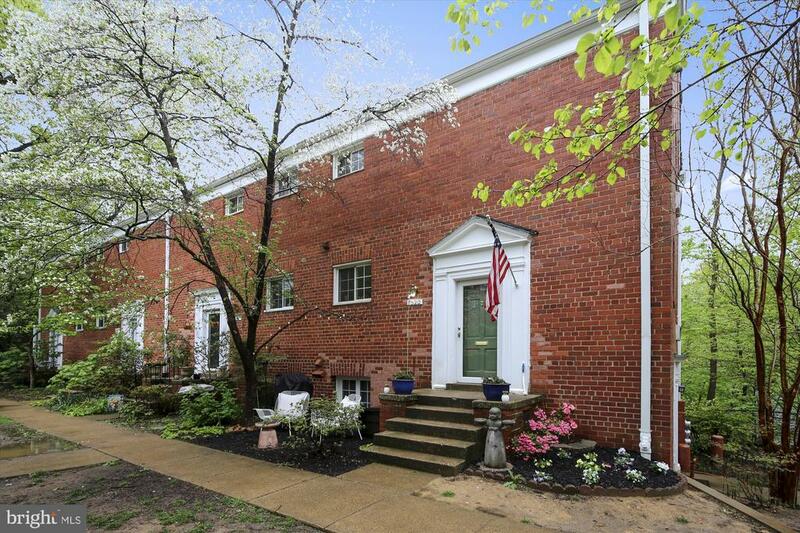 Homes in Alexandria range from shiny new condos, to historic homes and waterfront mansions. 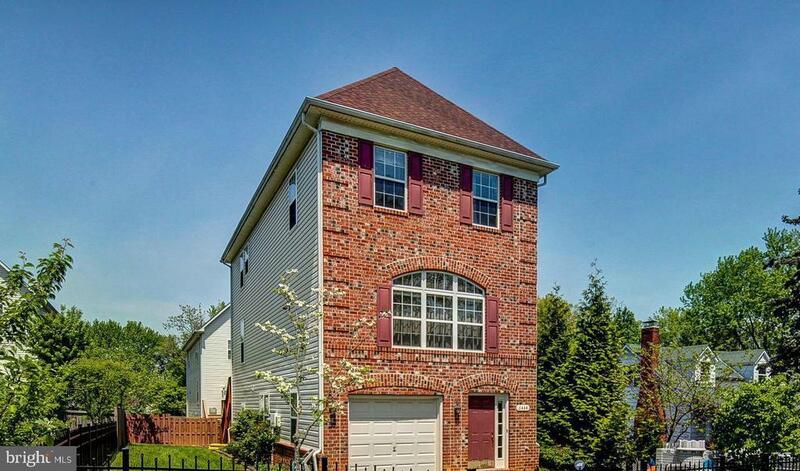 From urban to suburban from luxury homes to budget homes, you can find it here in Alexandria VA.